You don’t want customers to mistype or misunderstand a long domain name. By keeping it contained to one or two words, you’ll avoid confusion and increase the likelihood that everyone remembers it on the first try. As a bonus, you’ll also create a short, punchy name that looks good on a logo or splash page. What keywords do you want associated with your business? For example, if you’re a computer company, your keywords might include things like “laptops,” “technology” or “hard drive repair.” If you’re selling crafts, your keywords might be “yarn,” “homemade” and “natural fibers.” Try to stick one or more of these buzzwords into your domain name for maximum search engine optimization (SEO). This is an easy way to make your domain name stand out from the crowd. Instead of using the typical .com or .net, change it up with something like .wow, .shop or .me. You can even choose something industry-specific like .beauty for a makeup company or .motorcycles for an auto repair business. There are hundreds of extensions out there, so don’t be afraid to think outside of the box. 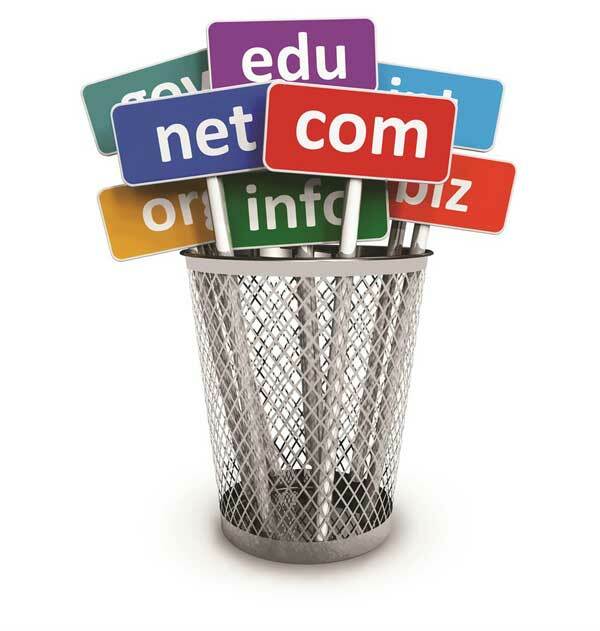 This goes back to the idea that your domain name should be easy to remember. As soon as you start adding special characters or deliberate misspellings, you’re just asking people to put the wrong thing into the address bar. How are they supposed to remember that your brand is spelled with a Z and not an S? While there’s nothing wrong with getting a little creative with your URL, make sure that it’s still intuitive. You want customers to have a good idea of what your business does even before they click on your website. For example, if you don’t want to be bland and boring with CaliforniaCleaningCrews.com, at least use something like SqueakyCleanCali.com instead. Let’s say that you want to use the name of your clothing company, Prilly, in your domain name. What if Prilly.com is already taken? Think about alternatives like WearPrilly.com or PrillyBoutique.com. You can even use a proactive phrase like WeArePrilly.com. It will keep your brand name nice and prominent without violating any copyright laws from existing companies. Consistency is one of the keys to building a brand online. You’ll want the same name plastered across Twitter, Facebook and Instagram, so make sure that your chosen URL is available on these platforms before you register it as a website. If it’s already taken, try contacting the owner and seeing if they’re willing to sell it.